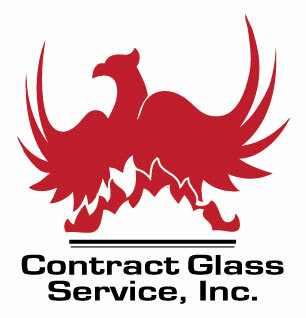 Welcome to Contract Glass Service, Inc.
Browse our site for an overview of our services. Contact us at the links above! 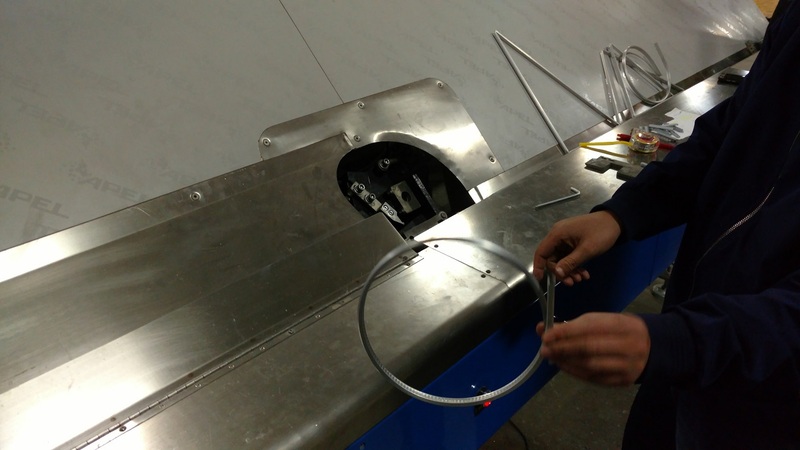 Tempering - Insulating - Laminating - Polishing/Beveling - and more! 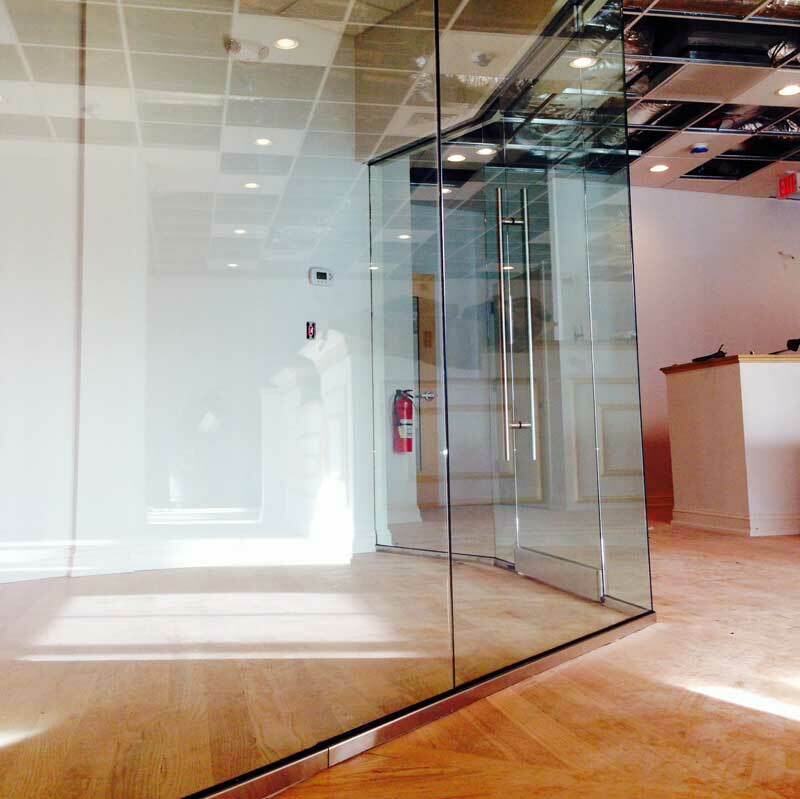 Contract Glass Service, Inc. is an independently owned and operated New England based Glass Fabricator, Glass Manufacturer, and Commercial Glazing company. 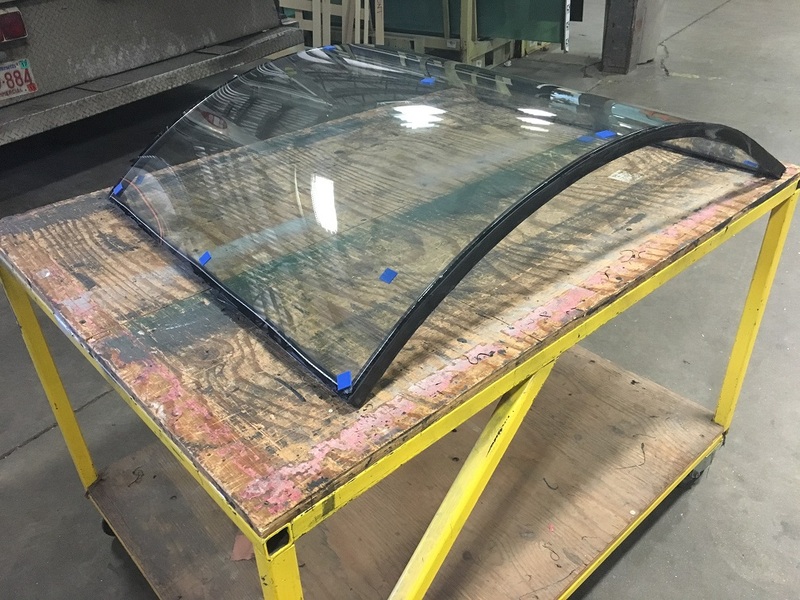 We have provided product(s), design, fabrication, installation and industry expertise throughout the Northeast and Massachusetts for the past three decades. 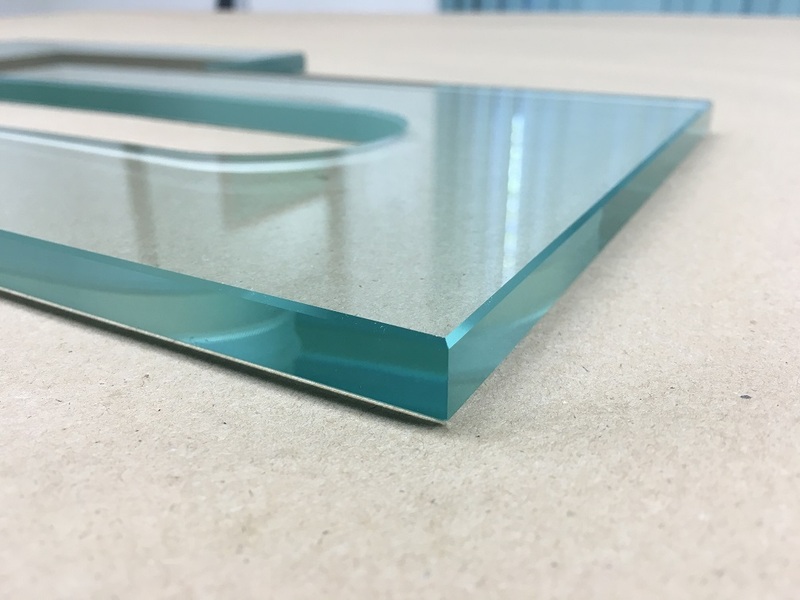 Contract Glass Service continues to grow and transform to meet the ever-changing needs of our valued customer base while remaining true to our core standards of quality, service, value and craftsmanship. 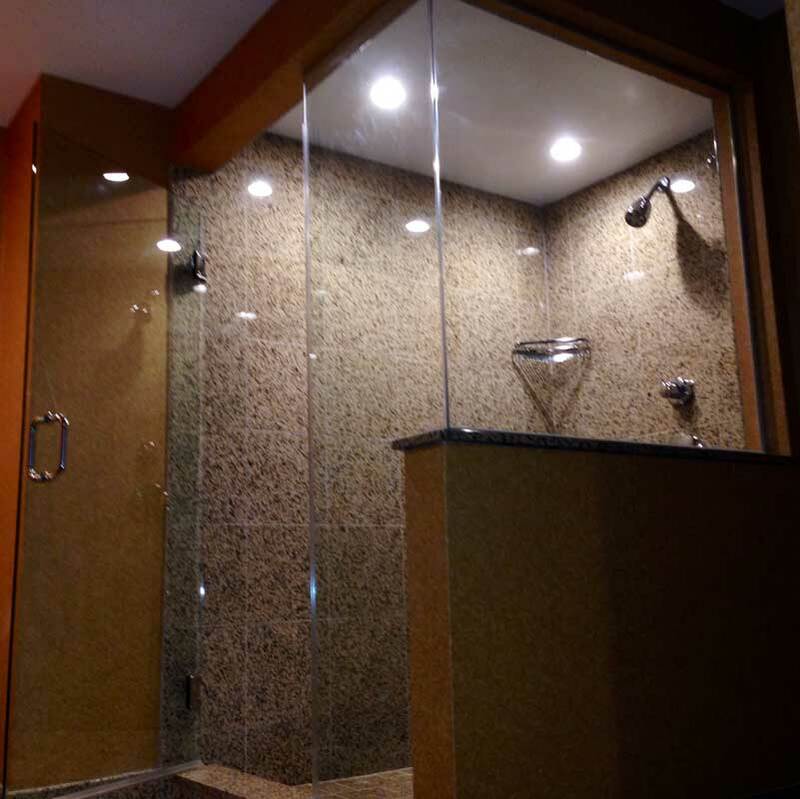 This commitment fused with the latest products such as custom shower doors, mirrors, insulating glass, Keralite fire-rated glass, tempered and laminated safety glass, fabrication and installation techniques and state-of-the-art machinery, keeps Contract Glass Service at the forefront of the glass fabrication and commercial glazing industry. 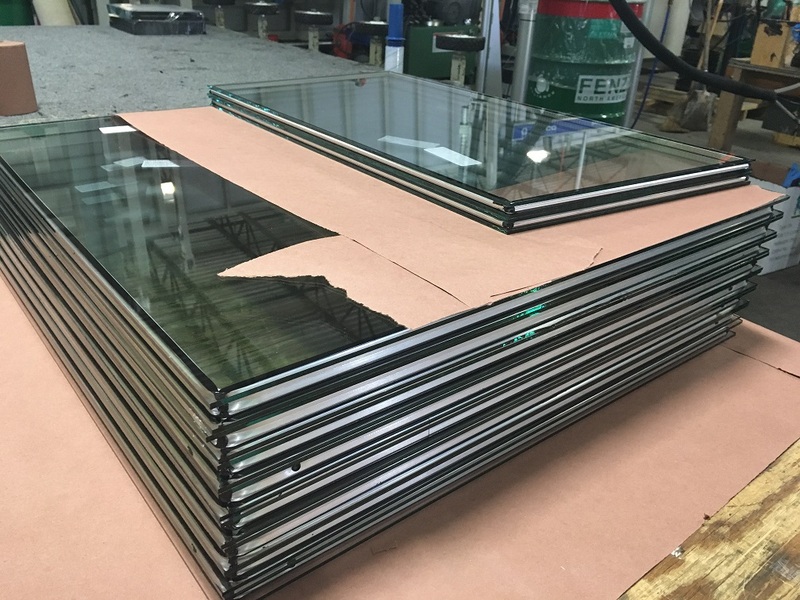 The Contract Glass Service team consistently delivers our commitment, knowledge and innovation to each project. This dedication to the craft creates more than just product for customers. At Contract Glass our people build relationships that stand the test of time. 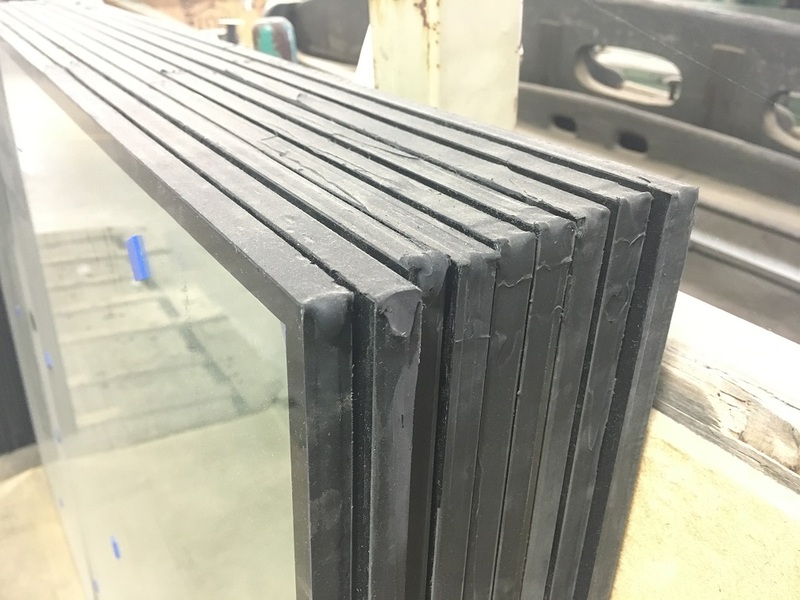 "We go through great panes to provide a superior product with excellent service." 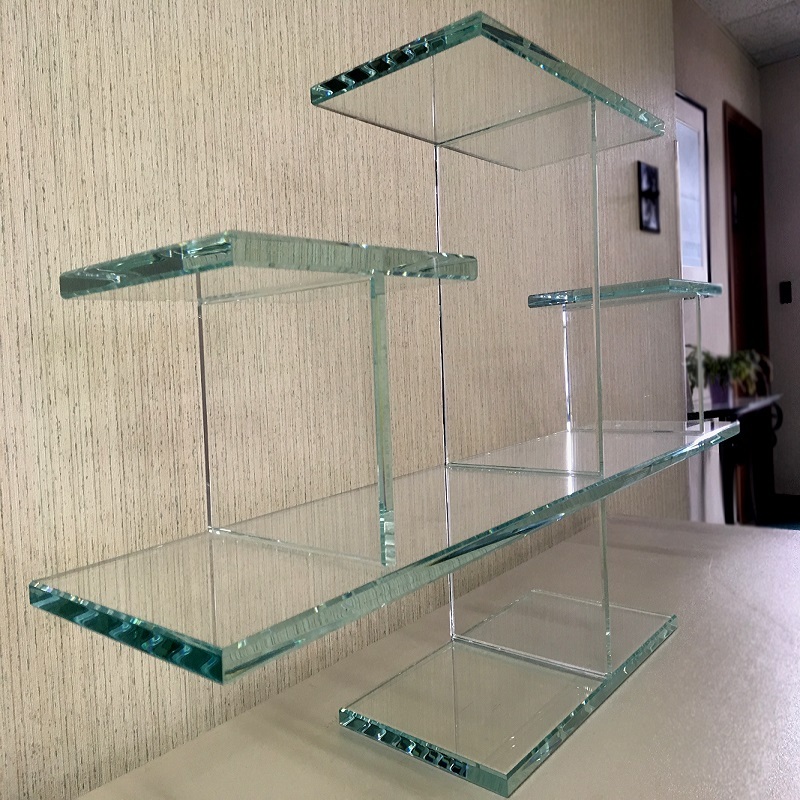 Here at Contract Glass we focus our manufacturing and fabrication on: tempered glass, Insulated Glass Units, Polishing and other edge work, fire-rated glass and custom pieces made for specific jobs and projects. 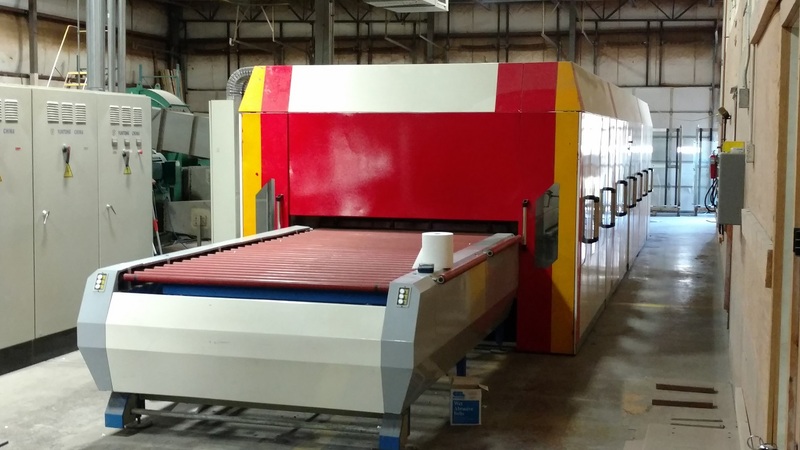 In 1980, Bill Crawford rented a 4,000 square foot facility where he started out with a glass washer, an IG line, a cutting table, a desiccant filler, and a chop saw. He started building a name for himself under the name Champion Insulation and continued to grow. The company then moved to a larger facility at 5,000 sq/ft which also included office space. 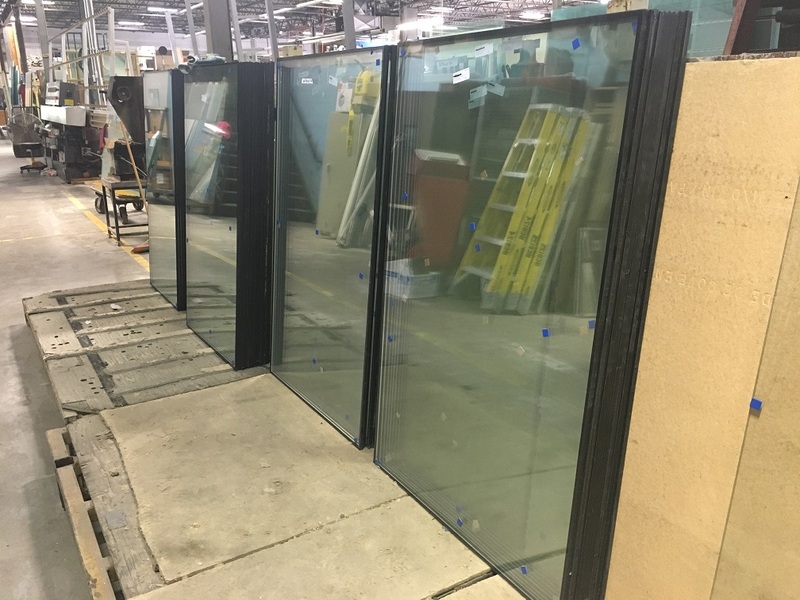 The company moved facilities a couple of times over the next 15 years first to North Reading, MA which is where the company became Contract Glass Service and then to Woburn, MA which allowed for more space for larger equipment. In 1999, Contract Glass needed a much larger facility, so we moved to Wilmington, MA into a 12,000 sq/ft plant. 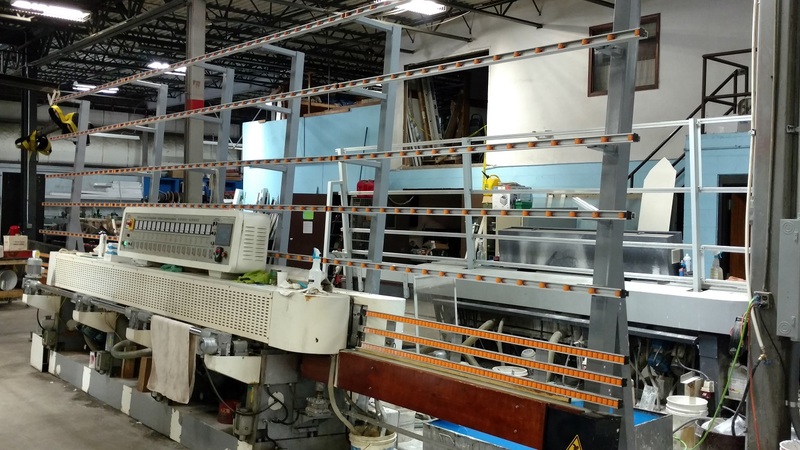 Here we bought a semi-automatic Bovone insulating glass line, a 72 x 160 tempering oven, a beveler, a peripheral edger, and a straight-line edger. The company started to grow at a much faster rate at this new location and thrived here for 12 years as an up and coming Glass Fabricator in New England. In 2011, there was an electrical fire which burned the enitre building to the ground. The only things left after that were the vans that were on the road and a backup of the servers for the computers which was held offsite. It was a difficult time trying to regain traction after that, but with the help of our employees and customers, we were able to gain back our footing and we bought our current facility in Billerica, MA. We are currently housed in a 33,000 sq/ft facility where we hav ea significatnly larger production line than ever. 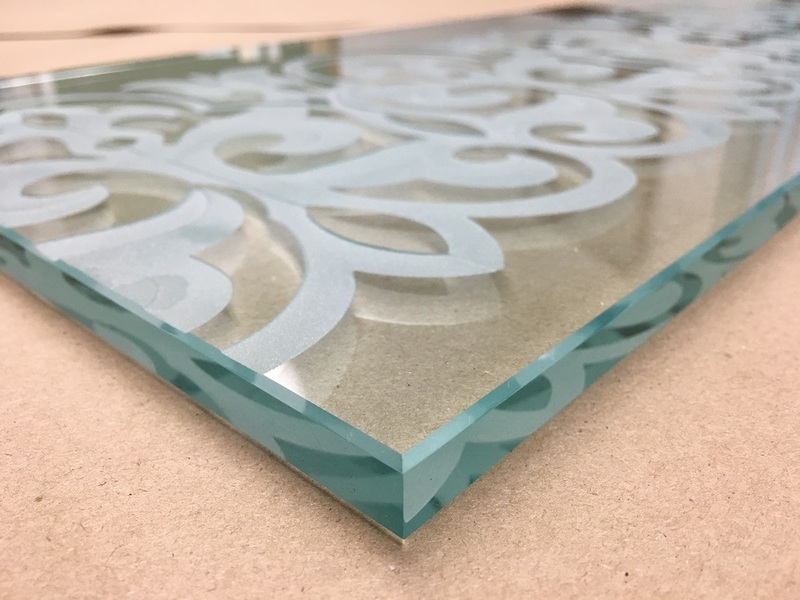 See what we do now over on our Glass Fabrication Page and some of what we've done on our Projects Page. "We strive for friendly customer service and prompt delivery." 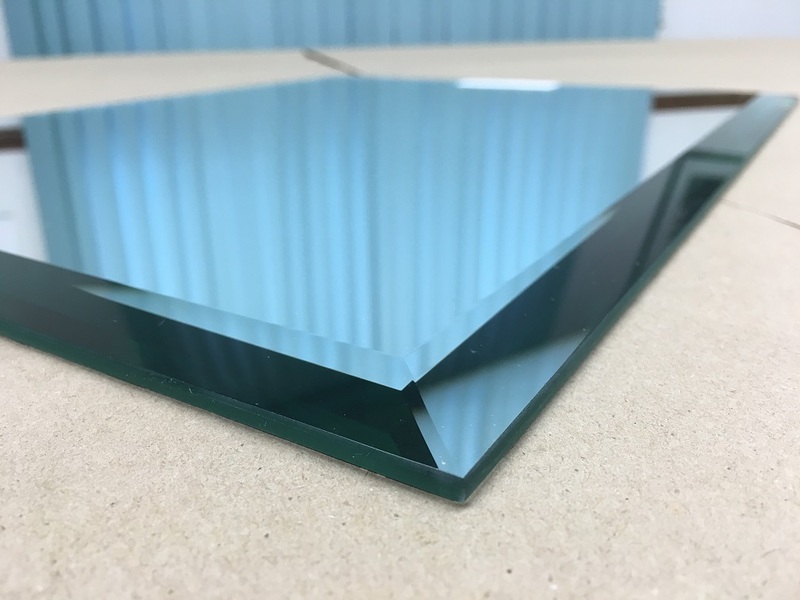 Fully tempered glass is intended for use in applications where its strength or safety characteristics may be required. 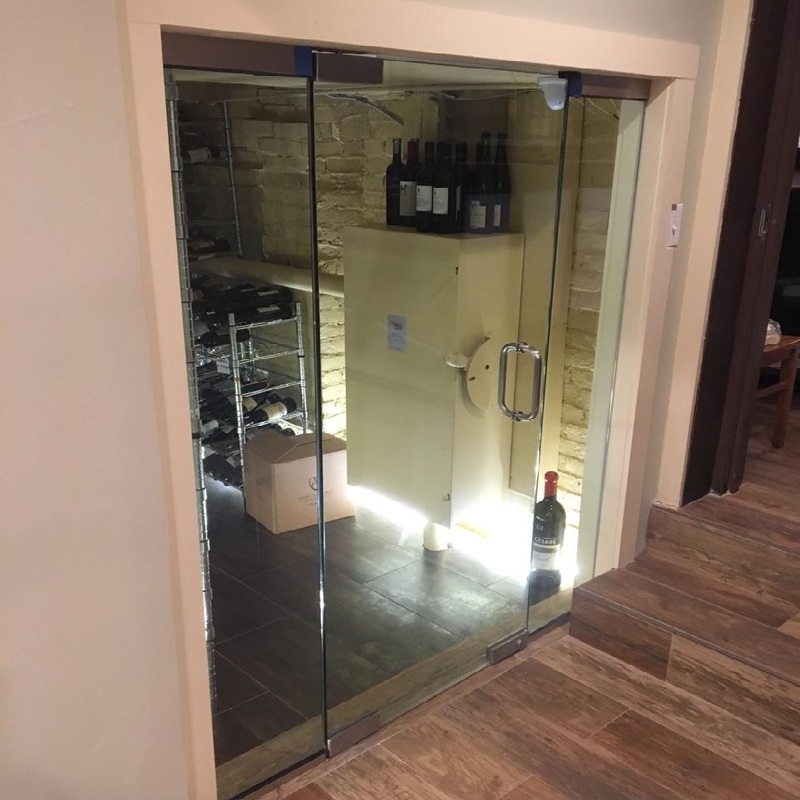 For some applications, such as doors used for passage, tub and shower enclosures and fixed glass in close proximity to walking surface, fully tempered glass is required by building codes and ordinances. 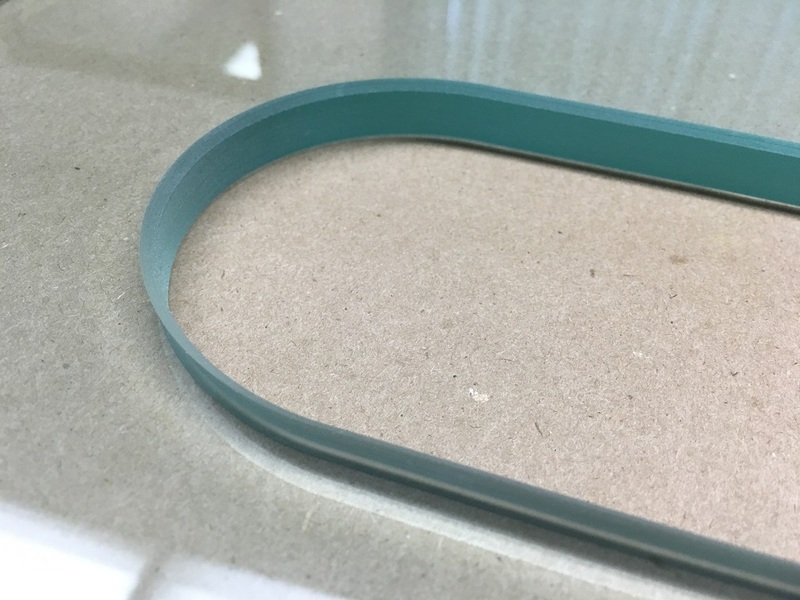 It is often used for other applications where the properties of fully tempered glass are desirable such as table tops, counter tops, show case enclosures and similar applications. 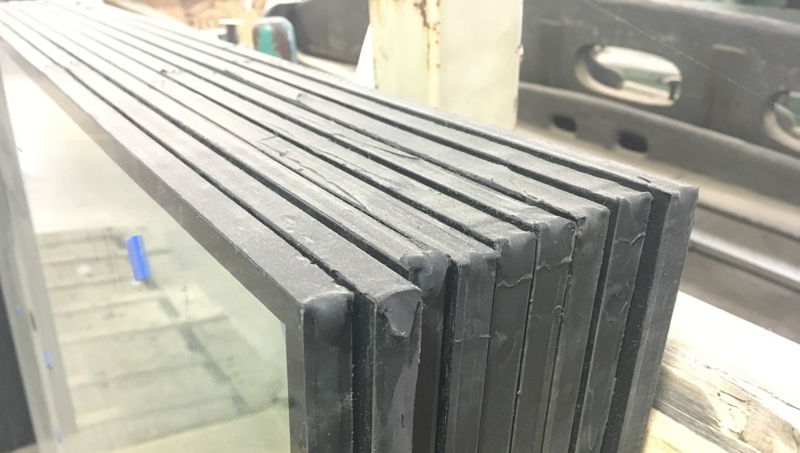 Insulated Glass (IG) are made using two or three panes of glass which are dual-sealed with a vacuum space between the panes to limit the transfer of energy. 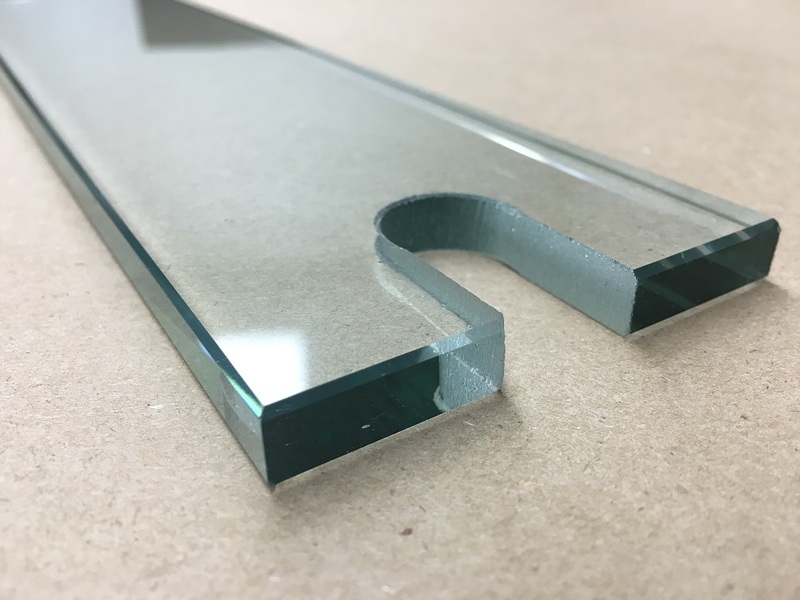 Our insulated glass units are generally made using glass thicknesses of: SSB, 1/8", 5/32", 3/16", 1/4", or 3/16". 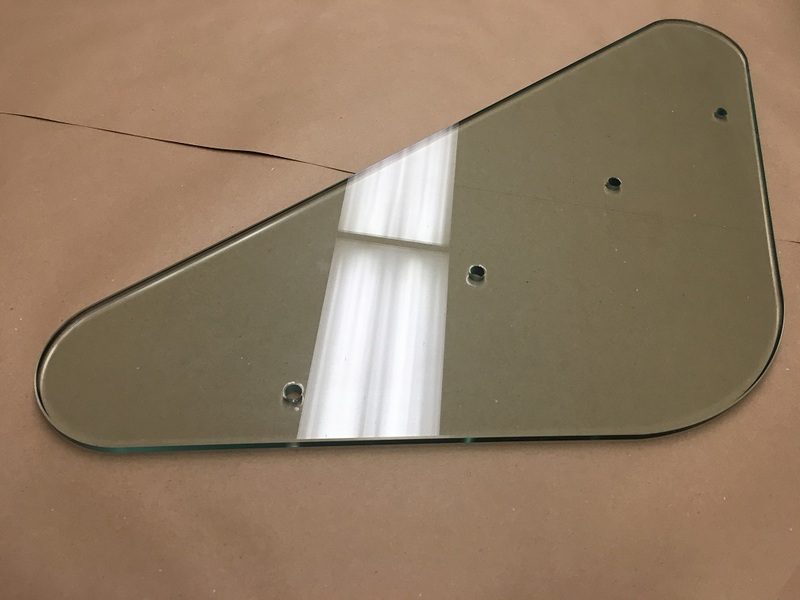 These can be fabricated using annealed glass, tempered glass, laminated glass, and fire-rated glass such as Keralite or wire glass. Other custom options are available if needed. 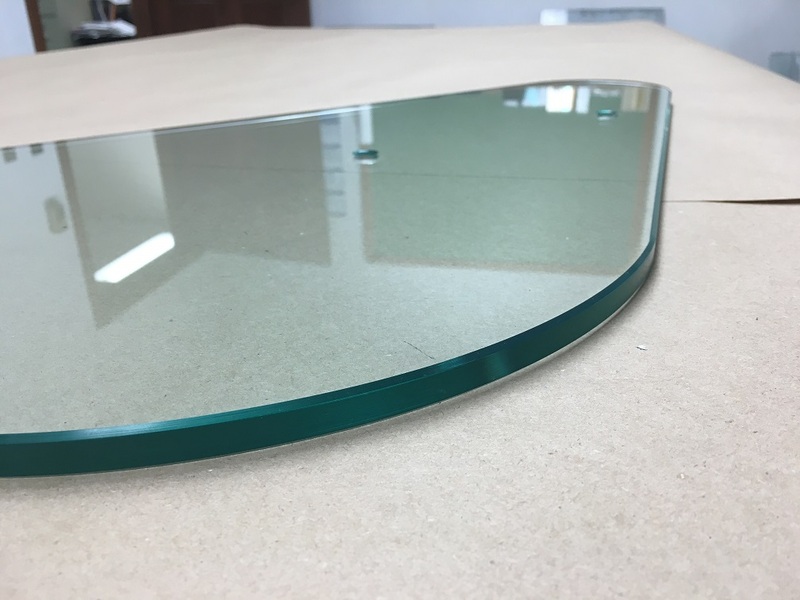 We offer one of the best and clearest flat polished edges available in the glass fabrication industry. Our edger uses 15 spindles to fine-tune the polishing of the pieces of glass, leaving them with crystal clear polishes. 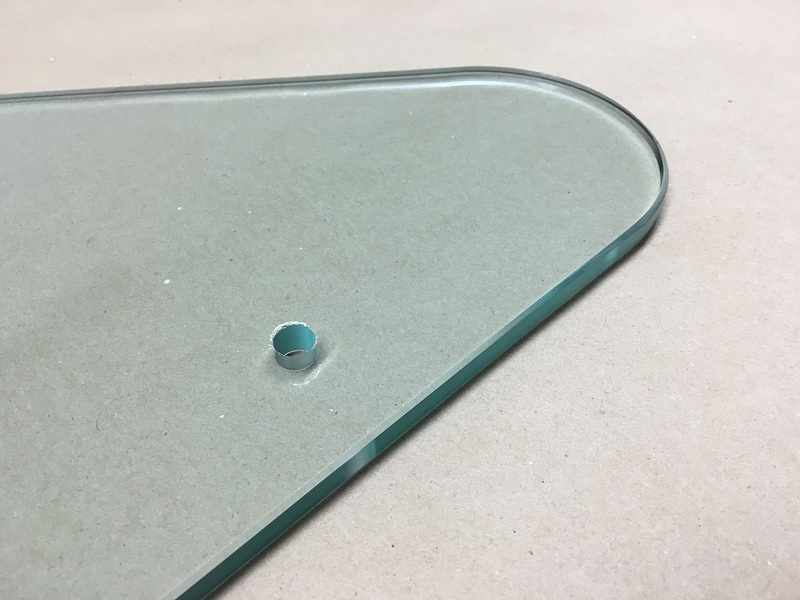 Our machine can polish glass as little as 1/8" thick all the way up to 4" thick. 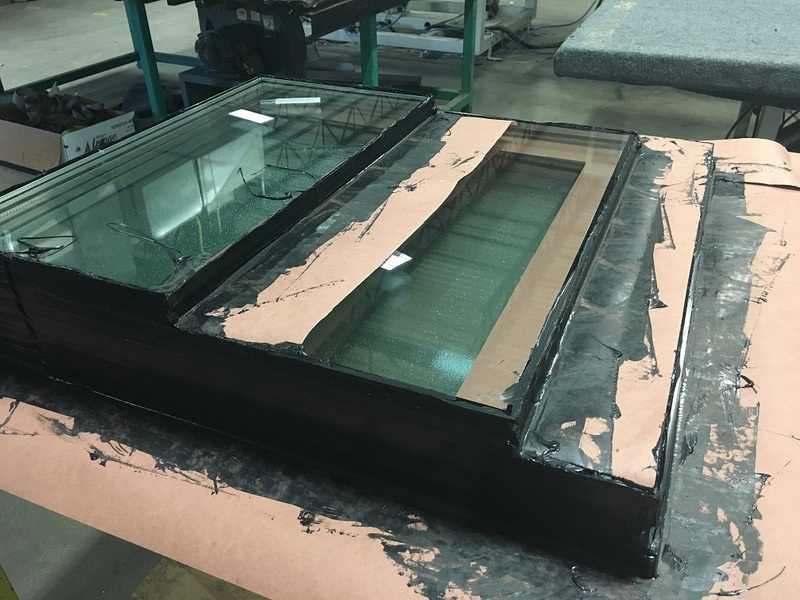 Typical applications for flat polishes include: custom shower doors, table tops, shelves, custom mirrors, and sneeze guards. Copyright © 2017 All Rights Reserved by Contract Glass Services, Inc.